Lit RPG has another contestant! If you haven’t read any Lit RPG or you are look for another great one to add to your collection stop looking and download now. This book has your great characters, awesome story arch, and the grind that all gamers love. Outside of the game world K.T. 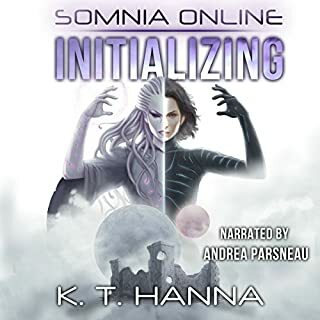 Has created you get invested on what happens “behind the curtain” and inside the world of Somnia the author brings a new world to a great prospective with exquisite detail. A must have. Keep em coming K.T.